Install all of those dancing characters in StepMania 5.x! When it comes to Stepmania and the characters that we’ve made. It’s a modders obligation to provide adequate instructions in how to install this so just about any person can follow throw and have dancing characters to go with their favorite game of rhythm. In this blog entry you will find how to install not just our StepMania characters but practically almost any StepMania character that you so happen to find on the net. So without further delay lets begin! The very first thing you’ll need is of course the program itself. StepMania 5.x can be downloaded from the developers site. 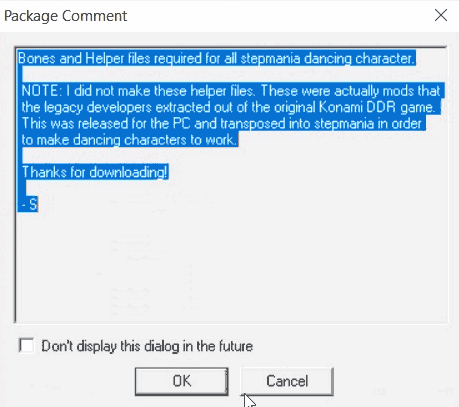 Install Bones and helper files for StepMania 5.x. The next thing we will need is a collection of files called the Bones and Helper files to install. These files were not made by us as much as they were extracted out of an old DDR Konami game and transposed as un-jointed bone files operating on a global access plain. 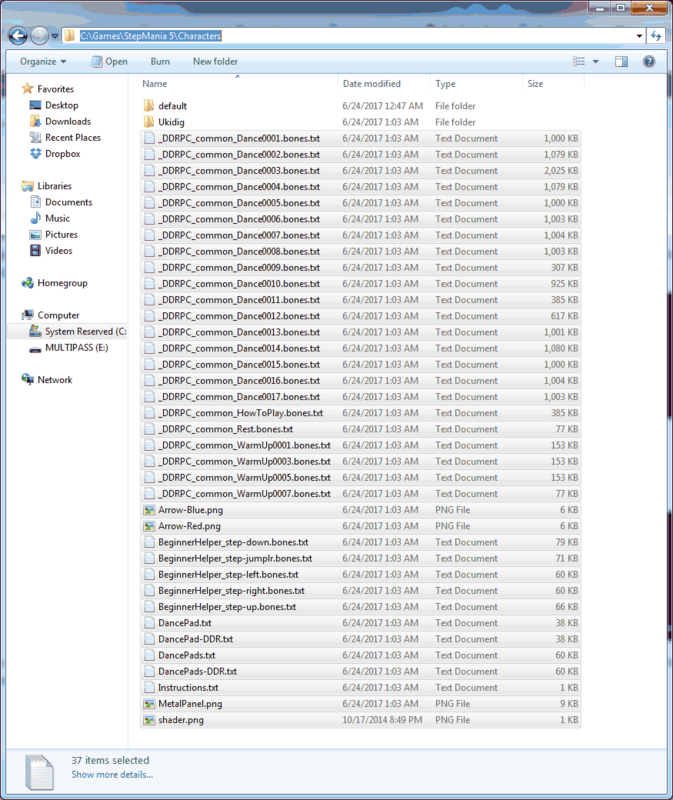 These files were made during the StepMania 3.x days as a quick and dirty approach to get as many of the arcade features crammed into this program as they could. This download is a .smzip file which means all you have to do after you install stepmania is double-click on this file. Upon the first splash screen that you see. It will report to you that “Success installing /@temp-os/Bone-and-Helper-Fines.smzip” is complete. You are not ready to play yet! You may now exit out of StepMania as we have only installed one half of what we need. 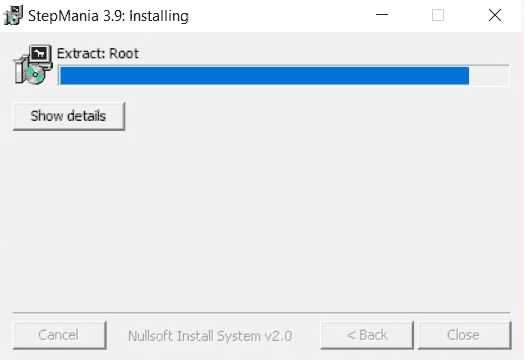 Manual installation of bone and helper files. Assuming you may be on a different OS such as linux or MAC the file association of .smzip may or may not work for you. This is fine as you can open any .smzip file with a archive utility such as zip or rar. The only difference between a straight up .zip file and .smzip file is the “smzip.ctl” file that stepmania reads to help determine where to install the packages within this archive. You will need to extract all of the files and place them into the /Characters/ folder of wherever your StepMania directory resides at. All of the text and graphic files must be at the root of the /characters/ folder or else it will not work. Character / Dancer files for StepMania 5.x. You may go to our downloads section to browse these files. However, for the sake of this guide I have placed a download link next to this paragraph for you to grab the Ukidig file that is used on our videos and tutorial. Dancer files contain the basic mesh object of the dancer as well as all of the texture files such as facial expression scripts and background images for character selection and loading/cool-down screens. 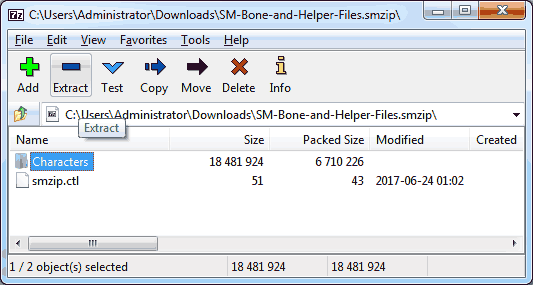 Just like the bones and helper files you simply double-click on the .smzip file. StepMania will report back that your first dancing character is installed with “Success installing /@temp-os/Ukidig.smzip”. Do not play yet! We need to shut down the program one more time. The reason for this is StepMania caches its information about announcers, characters, and songs. It needs to re-scan upon startup in order for your characters to be seen by StepMania. Just like the bone and helper files; You may be on a different OS such as linux or MAC the file association of .smzip may or may not work for you. This is fine as you can open any .smzip file with a archive utility such as zip or rar. The only difference between a straight up .zip file and .smzip file is the “smzip.ctl” file that StepMania reads to help determine where to install the packages within this archive. Unlike the bone and helper files where the contents are placed into the root of /stepmania/Characters. Each dancing character must reside in its own directory so that StepMania can catalog them all. In this example we only downloaded the single dancer and thus Ukidig gets its own directory. 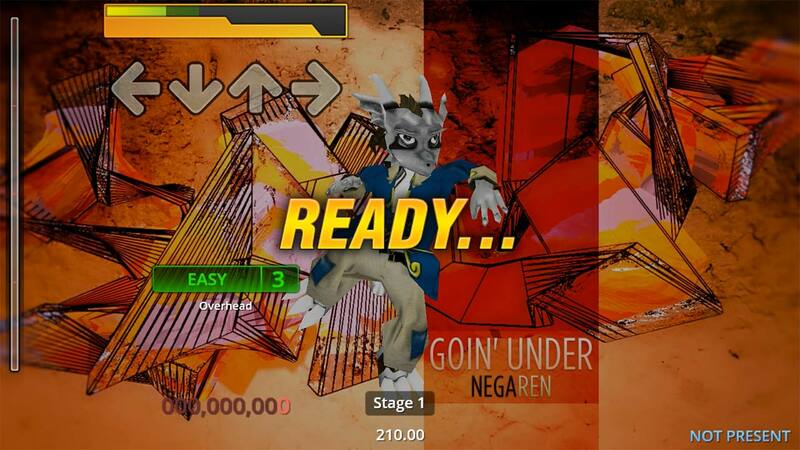 Upon the third launch of the StepMania program your first character should be loaded and ready to go. Although the default settings are just fine we thought it’s a good idea to show you the key points in the configuration that control your StepMania Character. 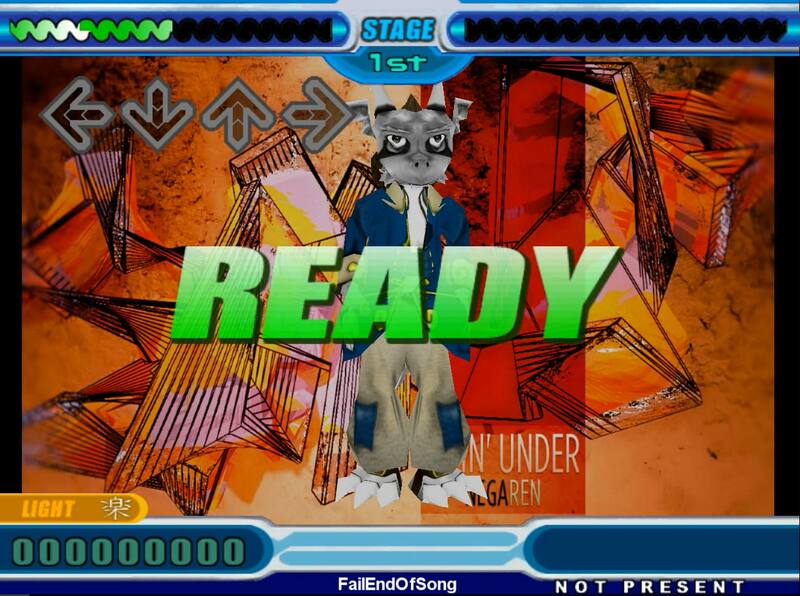 Default to Random – This is the most common function in StepMania 5.x where random dancers will appear on your level screen. If everything went well you should have a dancing character on your screen upon loading your first song. Happy character modding! This guide wouldn’t be complete if we didn’t talk about older legacy versions of StepMania. Without any further delay lets begin! These are all of the files that you will need to complete this guide as mentioned in the video above. The very first thing you’ll need is of course the program itself. StepMania 3.x which for reasons unknown you can only download this from SourceForge instead of the developers site. Since SourceForge is like travelling into click-bait advertisement hell we have setup a direct download link for this program. Please note that the application we are hosting for download is the windows version. Linux and Mac versions are available on the SourceForge website. Character / Dancer files for StepMania 3.x. 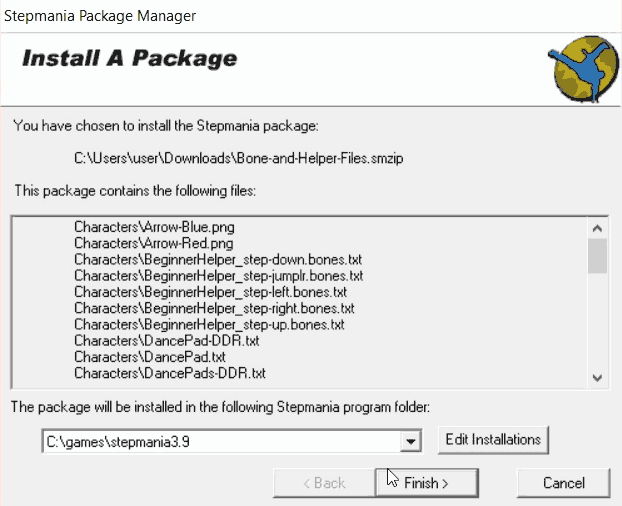 Installation of StepMania 3.x with bone and character files. Upon launching the StepMania executable within Windows you will be presented with the installation screen above. You may choose where you would like the game to go and click the “Install” button to continue. As an example, we charged out directory to C:\games\stepmania3.9 during the video guide. The program will begin installing and afterwards will dissapear placing a StepMania icon on your desktop as well as in your Start Menu. 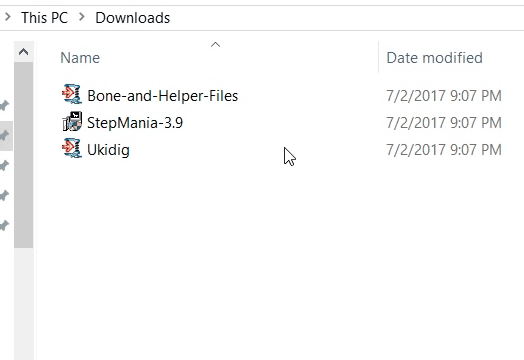 Next we are not going to launch StepMania but install the Bone-and-Helper-Files.smzip that you have downloaded from this site. 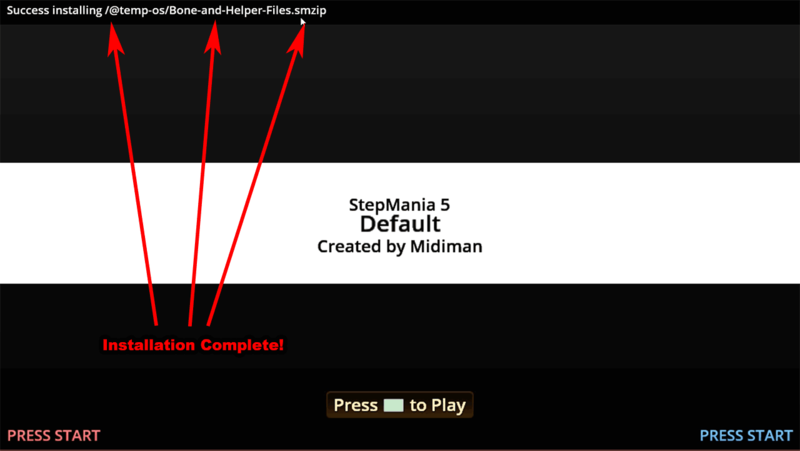 Unlike StepMania 5 where it barely tells you the smzip file is installed. StepMania 3.x has it’s own package manager that shows you exactly what it is installing and where. Click the “Finish” button to install the smzip file. Sometimes package maintainers may leave comments about the smzip file that you are installing informing you of possible features and or their website. This is normal. Click the “OK” button to continue. For reasons unknown the export package manager comes up after you install the smzip file. This is what people use to pack up their mods within StepMania 3.x for other people to download. StepMania 5.x doesn’t even come with this package manager. Since we’re not at the stage of exporting songs for other people to listen to. 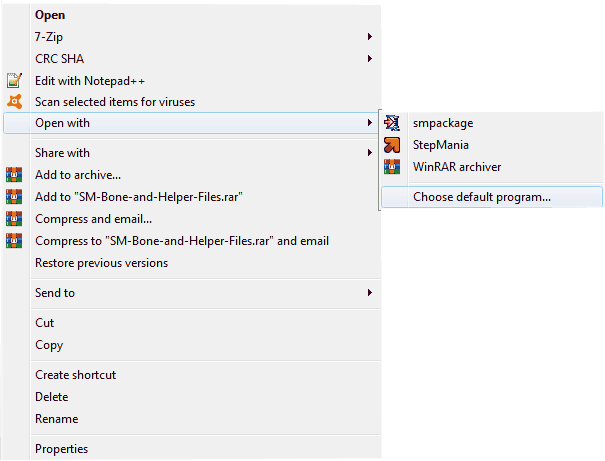 You may click the “Close” button to complete the installation of our Bone and Helper files. 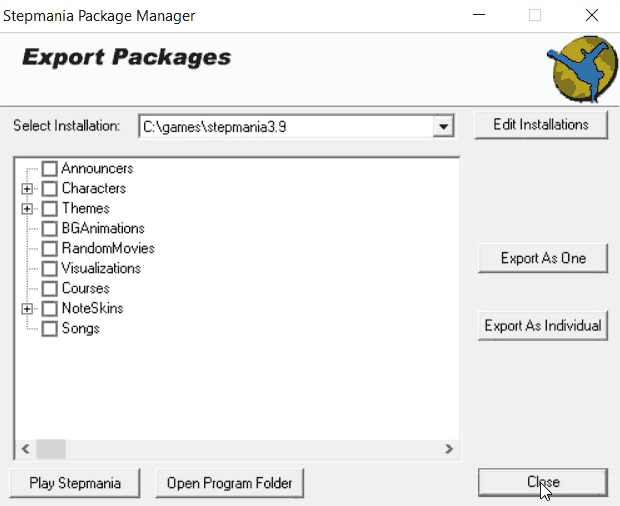 Repeat the steps above to install other packages such as Characters and Songs in order to complete your StepMania 3.x experience and you should be ready to launch the application. 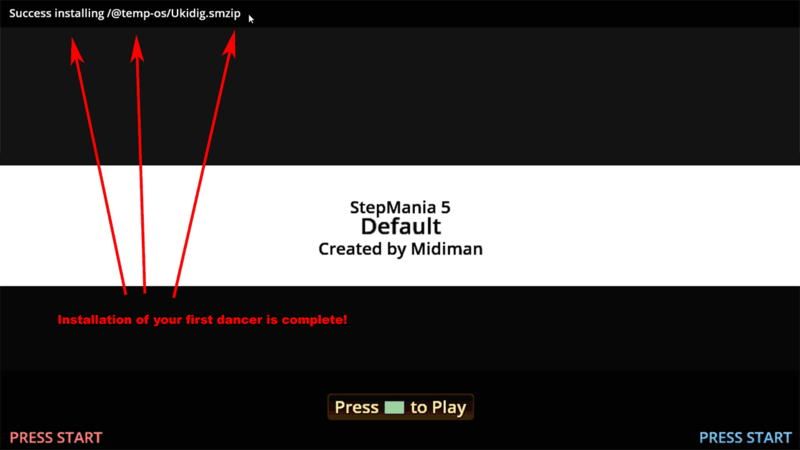 Default to off – Disables all dancing characters in StepMania. 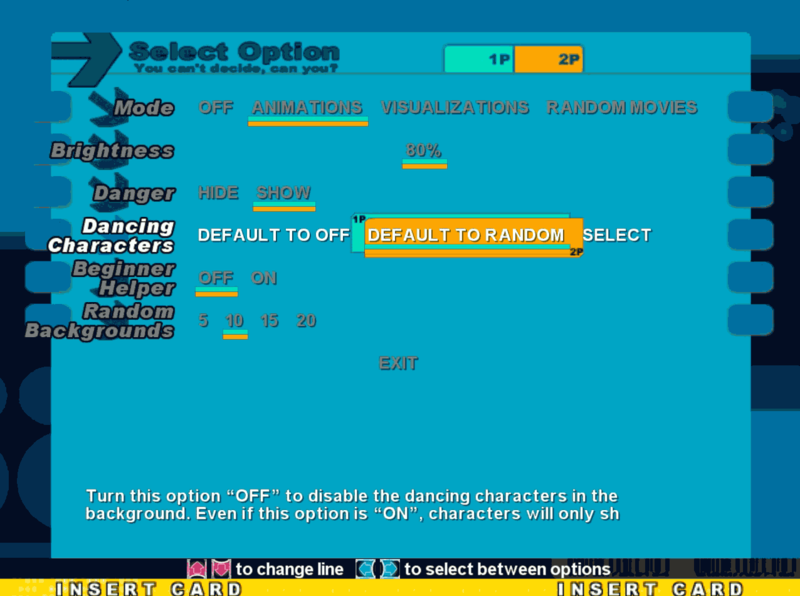 Default to random (Default option) – This will tell StepMania to choose a random character for you out of the /characters/ folder provided that you have any loaded. 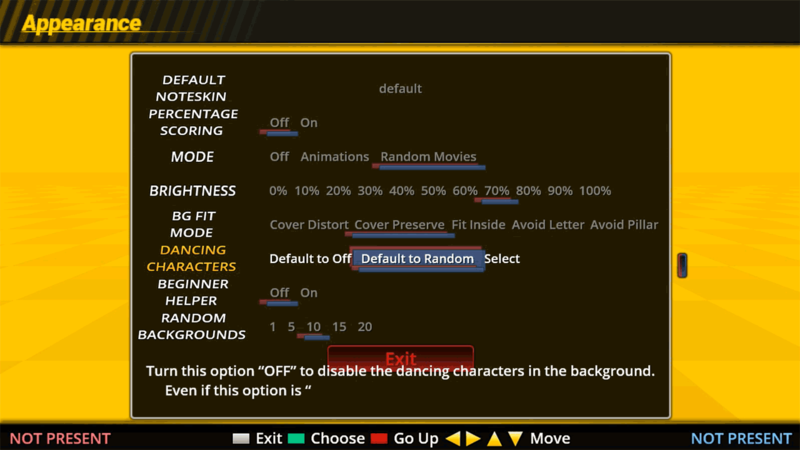 Select – This option will pull up a special screen allowing the dancer to choose their character prior to selecting songs. 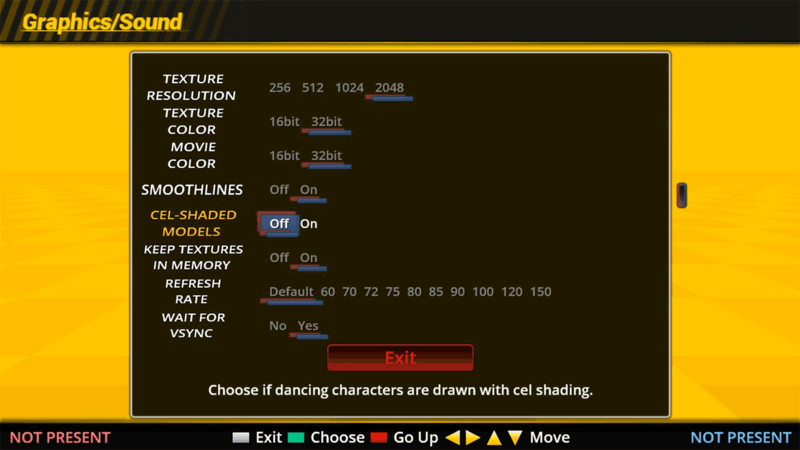 If we look into Options > Graphics Options> Cel-shaded Models This tells StepMania to draw a black line along some of the models in StepMania giving them that Playstation 1 feel to them. This is only pointed out for players going for a specific aesthetic of gameplay. If everything went well you should have a dancing character on your screen upon loading your first song! Manual installation of StepMania characters. In windows it’s most likely that .SMZIP will not be associated to anything except the StepMania Package Manager so we’re going to point it over to the 7-zip utility for file extraction. 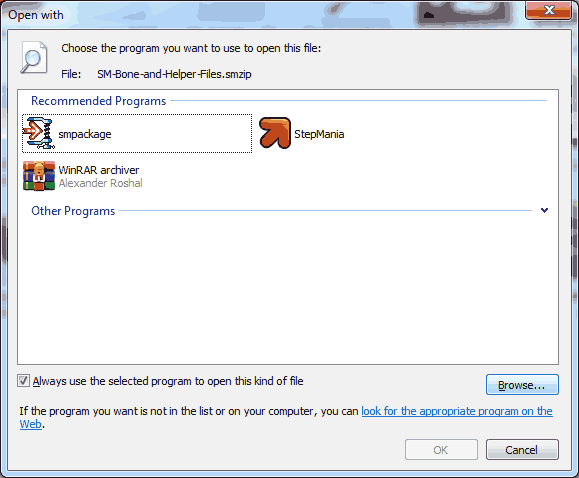 Right-Click on the file and click on Open with and then Choose default program. Normally windows will have no idea what to associate this file to. Click the Browse button. Navigate to the extraction program that you would like to use for unzipping files. 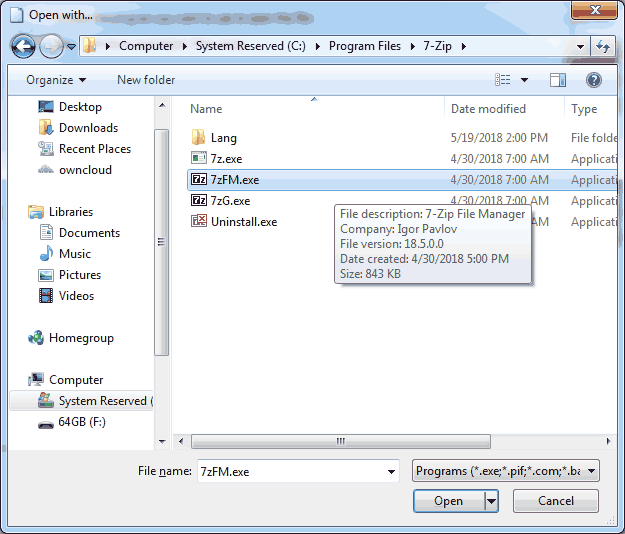 Make sure you select the 7zFM.exe file as selecting the 7zG.exe file gives an unexpected command error. Select the executable and click on the open button to proceed. Finally we can click the OK button leaving the box checkmarked to always use the selected program to open this file so that we can install other StepMania mods in a similar fashion. we really don’t want the smzip.ctl file as that contains information for the package manager which is just not required. 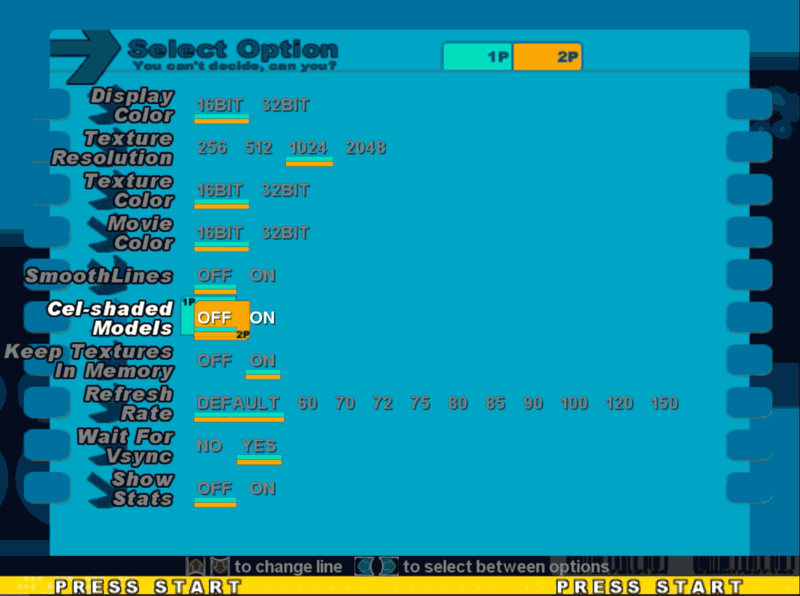 Select the folder of Characters for StepMania character and press the extract button. If you are using other mods the same procedure will work such as songs, themes, announcers, etc. 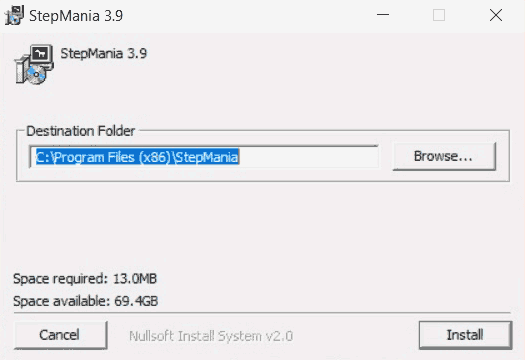 Since SMZIP packages assume the base folder of extract will be where your StepMania installation is at you can also do the same thing by clicking on the “…” icon and navigating to the folder where StepMania is installed. If you are using mods that are in standard .zip formats some creators do not share the notion of making the /character/ directory for you and you may have to adjust accordingly. Always check your directories after extraction. This is a general idea of what it looks like to install our dancing character as well as all bone and helper files. It’s important to check your character folders after installation to make sure that the file structure is correct. 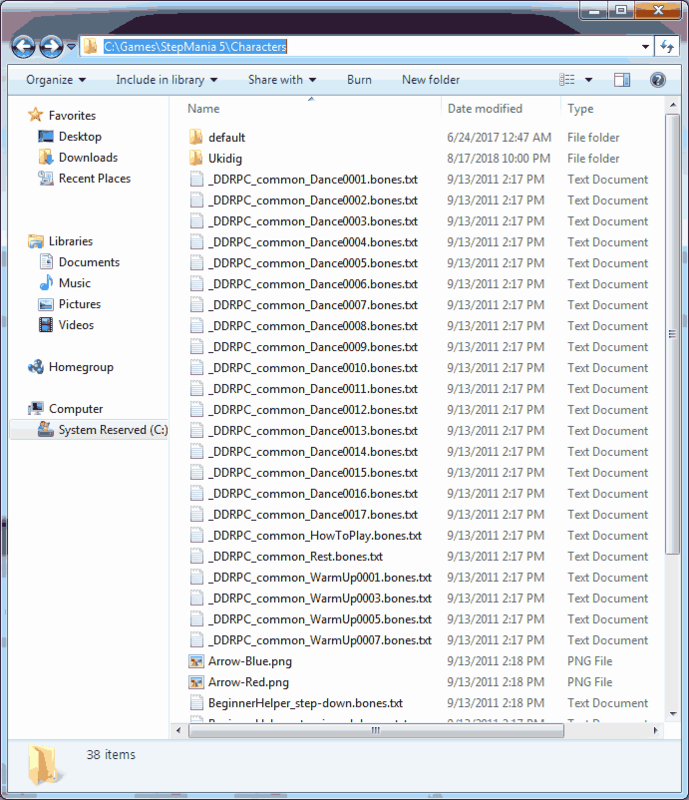 There should always be a ‘default’ folder which exists during StepMania’s base installation. Each of your characters should have their own folder or else StepMania will simply not see it. and the dance moves must be in the base folder of /characters/ or else StepMania will fail to load and display your dancing character. Want to build a DDR pad on the cheap? This Guide shows how to take a $7 (USD) controller and hook it to hard-mats and joysticks. Want to learn something more advanced such as making your own Stepmania character from a 3d model? Click here! Want to modify existing Stepmania characters? Click here on reverse engineering them. Would you like to know more about the reference character Ukidig? Click here. Our other character Xela the Cat is also available. Not sure if you’re install StepMania 3.x or 5.x. 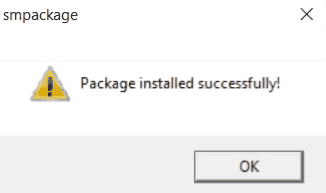 However, if for some reason the Package installer does not work it’s not the end of the world. Grab an unzip program. like 7-zip or WinRAR. And open the smzip file with that program. For dealing with characters you will likely see a “Characters” folder and a “smzip.ctl” folder. Select the characters folder as that’s the only one we want and extract it to where your StepMania install is at. Thanks a lot, this is very helpful. Glad it helped out! Happy Stepmania modding!